Use coupon code THXMOM to receive 50% off your order of Photo on Canvas Art on CafePress.com. 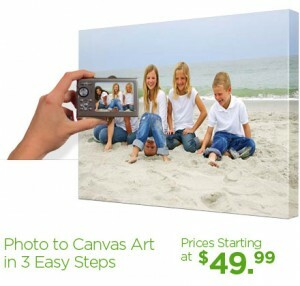 No interested in the photos on canvas art but looking to shop CafePress? They are also offering 20% off your purchase of anything on the site over $50 with coupon code BUNNY.